Tom Terry is a pioneer of sorts in Costa Rica. 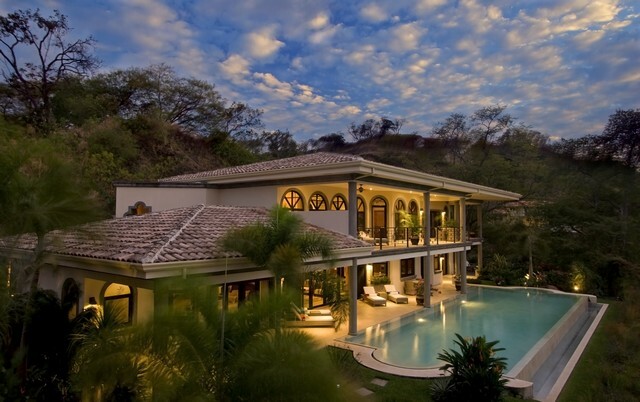 In 1993 Tom started as a Costa Rica Custom Home Builder when the engineer he hired to develop his custom homes in Playas del Coco, Costa Rica was not performing up to his high standards so he was forced to take over. That first project Tom Built, called Laguna Vista, overlooking the pristine Playas del Coco Bay, eventually won the architect Victor Canas the prestigious grand prize in design at the Architecture and Urbanism Biennial in 1998. Since then his projects have garnered numerous awards and distinctions. Check out this video as Tom introduces us to his Custom Home Builder Business. Since then, Tom and his company ConstrucTom has built over 100 residential dwellings focusing on Custom designs and challenging builds where other builders might shy away. With a background in Airplane mechanics and custom home building in the United States, Tom was able to use that particular skill set when his sailboat anchor ‘ran afoul’ in Playas del Coco and basically fell in love with Costa Rica and never left. 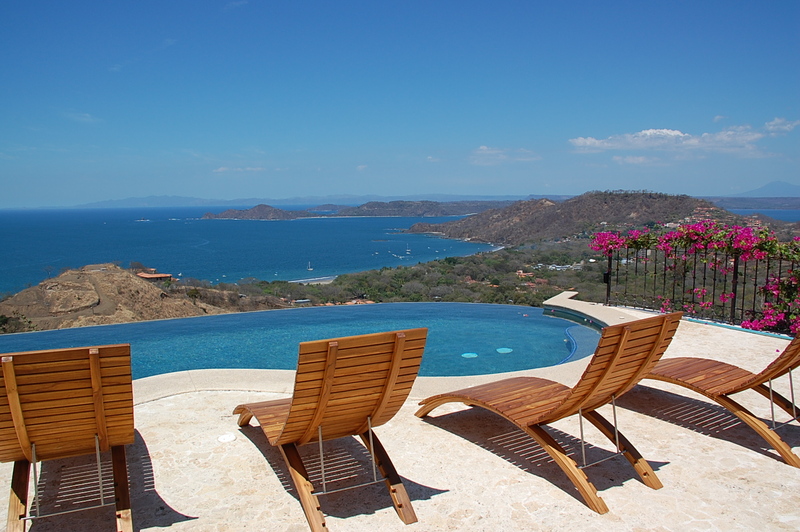 As the longest standing custom home builder in the area, Tom was chosen as one of a select few builders authorized to build at the Prestigious Peninsula Papagayo that houses some of the nicest single family homes in Costa Rica. In this next video Tom talks about how he came to Costa Rica, fell in love with the country and its people, became a pioneer in the local building industry and will never leave. 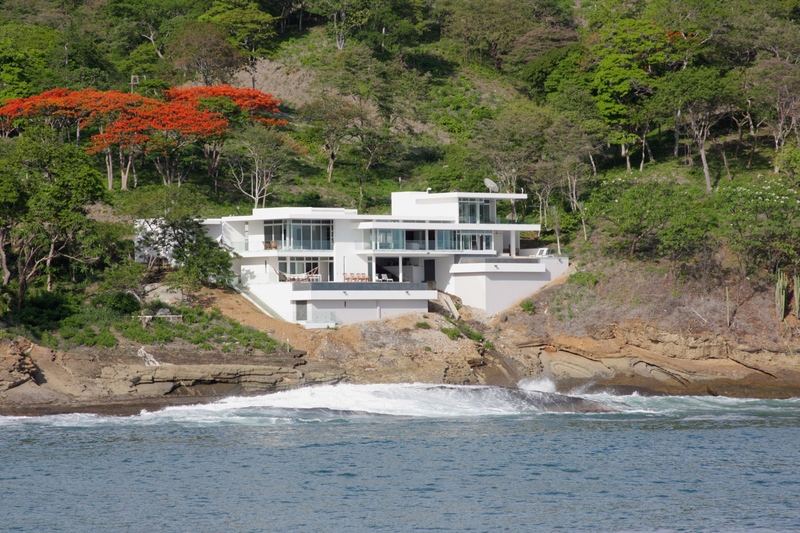 With a full design office, wood shop and metal working shop in Playas del Coco, most of Tom’s projects have been custom homes in Playa Hermosa, Playas del Coco, Playa Panama and Ocotal. 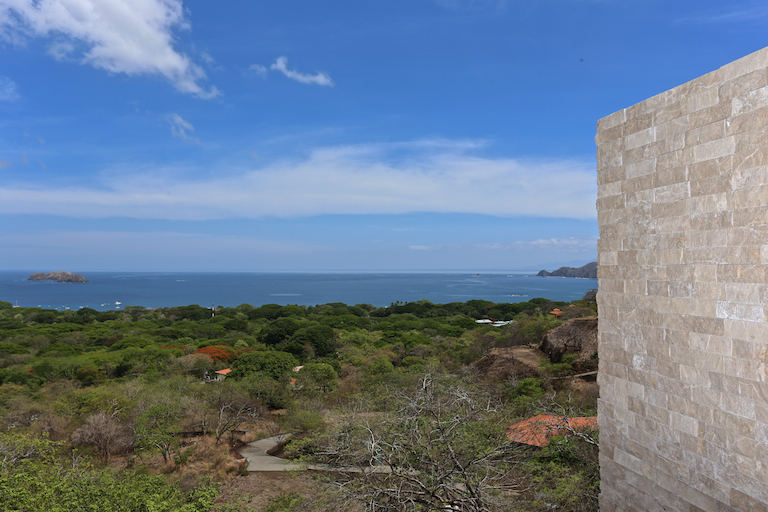 Currently Tom and his company ConstrucTom are partnering with Charles Stinson, a world renowned American architect to develop 11 custom Bali style homes in the upscale development of Monte 11 inside coveted Monte Bello in Playa Hermosa, Guanacaste. 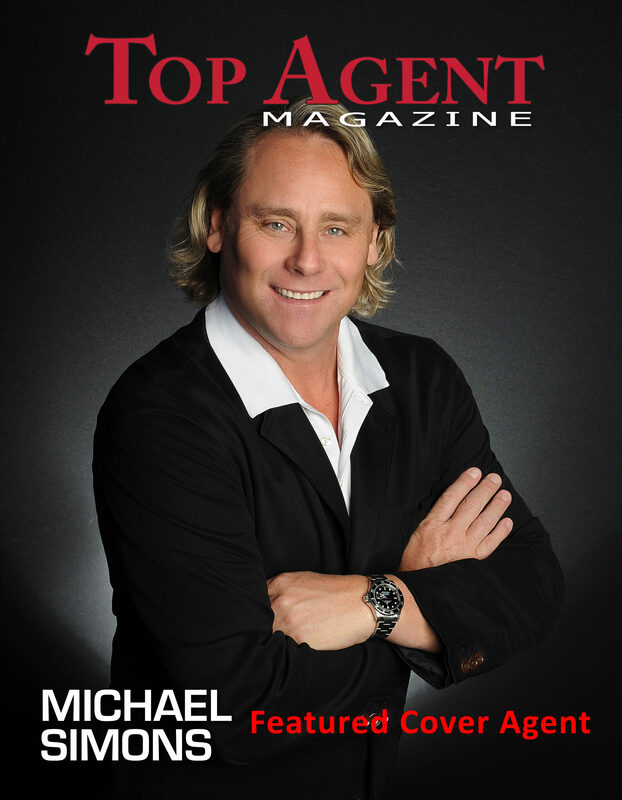 His biggest project to date will be a French architect designed home with 5 pools and over 20,000 square feet. Don’t be intimidated by Tom’s resume as he will be happy to build your home no matter how large or small.